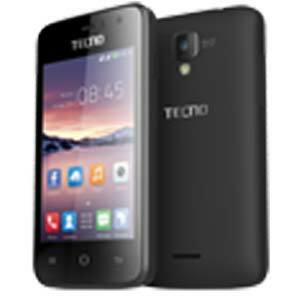 Tecno H3 is the cheapest member of the latest generation of Tecno smartphones running on Android 4.4 (KitKat). It features a 3.5-inch screen and 5 megapixels rear camera. Tecno H3 also comes with an impressive 2000 mAh battery, which should give it above average battery life. Just like the Tecno M3, the Tecno H3 features a 1GHz dual-core processor with 512MB of RAM, but runs on the newer Android 4.4 (KitKat). It features a 3.5-inch display with 320 x 480 pixels resolution. Also like the M3, it features a 5 megapixesl rear camera and a 0.3 megapixels front facing camera.